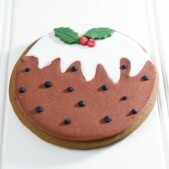 Cakes by Robin bake the tastiest festive treats! 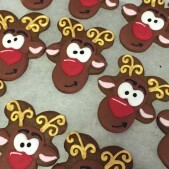 If you're looking for a sweet addition to your Christmas period or would like to order Christmas cookies for a corporate do, browse our gallery and get in touch to place an order. 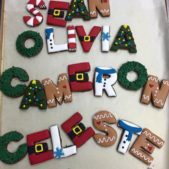 There is no other way to enjoy the festive season than with your very own personalised Christmas cookies to share with friends and family or to savour all for yourself! 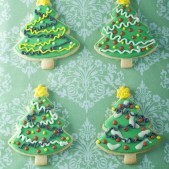 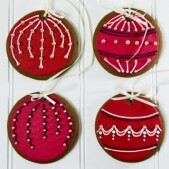 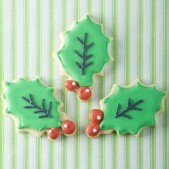 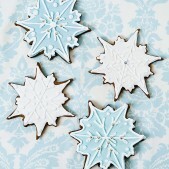 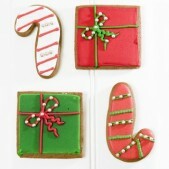 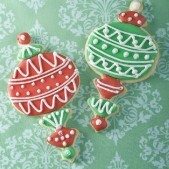 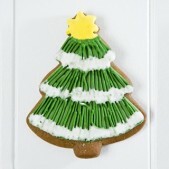 Cakes by Robin design delicate festive cookies and biscuits that will help you celebrate the Christmas period. 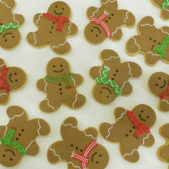 Whether you have a Christmas party planned in the office or whether you are looking to add a little something to your Christmas drinks with your friends, our Cookies are the perfect way to get into the spirit of the season. 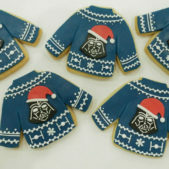 Our cookies are made with only the freshest ingredients and can be personalised according to your tastes or requirements. 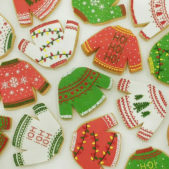 Our cookies and biscuits are baked for individual clients and we offer an efficient delivery to ensure the quality of your Christmas cookies on arrival. 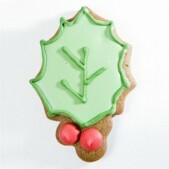 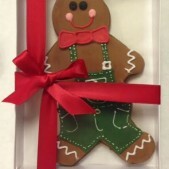 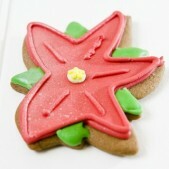 Contact us today to find out more about your order of Christmas biscuits.